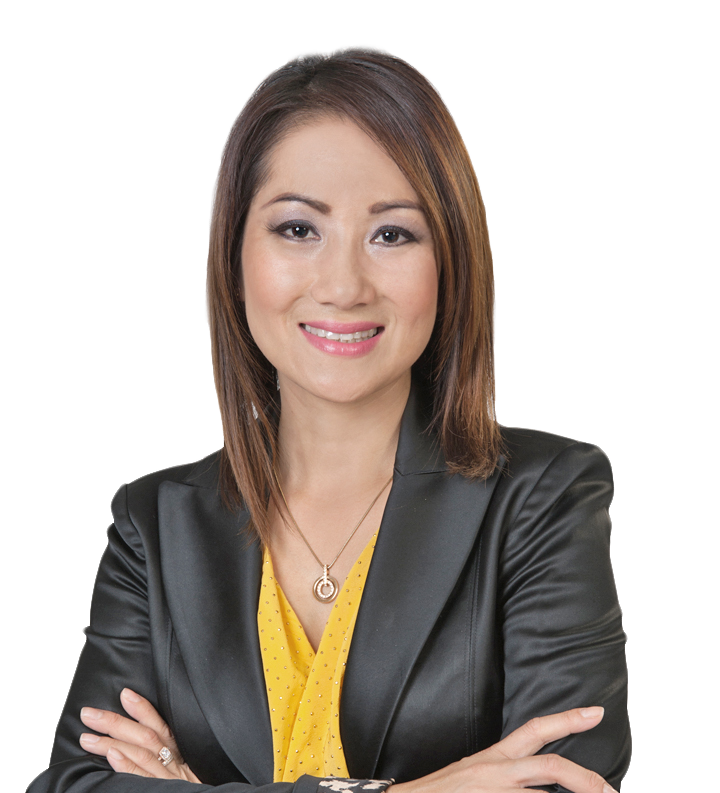 Khuyen (Quinn) Tran - Search Mortgage Corp. I like to be able to help serve my clients on the real estate side with the help of my mortgage knowledge as well. Being able to understand the clients financial situation. The energy they radiate and their personality.